This modern 4 star property offers spacious hotel suites and apartments. CQ Quality Hotel Wellington features an indoor heated pool, spa pool and a fitness centre. Guests enjoy free WiFi. 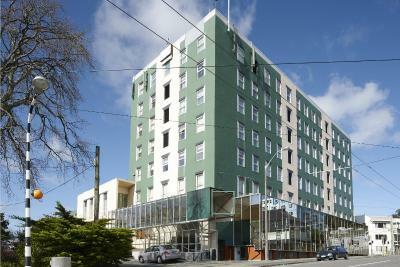 Located in the Cuba Quarter of Wellington, Willis Wellington Hotel is 6 minutes' walk from Renouf Tennis Centre. Each room features a flat-screen TV with satellite channels. Free WiFi is available in public areas and all rooms. This 3 star hotel is located on the heritage side of the CQ Hotels Wellington Complex. Featuring classic architecture, this charming property offers a heated indoor pool, spa pool, and fitness centre. Guests can enjoy unlimited free WiFi. Mercure Wellington Abel Tasman Hotel is ideally located between The Terrace, Lambton Quay and Courtenay Place, in the centre of Wellington's business and entertainment district. Guests enjoy free WiFi in the rooms and public areas. Located just 700 metres from Westpac Stadium and 5 minutes' walk from Lambton Quay, The Thorndon Hotel Wellington by Rydges features a restaurant and free access to a fitness centre and sauna. Guest also enjoy free WiFi. 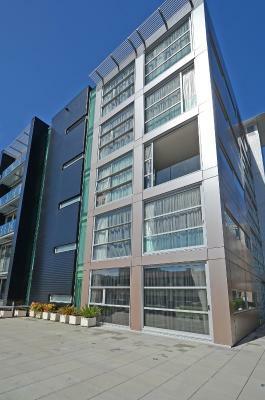 Guests at Copthorne Oriental Bay enjoy stunning Wellington Harbour views from the restaurant and heated indoor pool. Just a 5-minute walk from Te Papa Museum, Copthorne Hotel Oriental Bay Wellington is only 2.5 km from the Wellington Cable Car. Located on Wellington's sparkling waterfront, QT Museum Wellington is situated opposite Te Papa. This design hotel boasts a large collection of contemporary New Zealand art. It features a fitness centre and an indoor heated swimming pool. Just 13 minutes’ walk from the iconic Te Papa Museum in the heart of Wellington, Travelodge offers rooms with flat-screen cable TV. It features a fitness centre. Guests receive 100MB of free WiFi per 24 hours.